FRONTLINE DISTRIBUTION LOVES THE OUTDOOR INDUSTRY AND WANTS TO HELP MANAGE MORE OF YOUR OUTDOOR FIRMS GROWING LOGISTICAL NEEDS 2017 AND BEYOND. 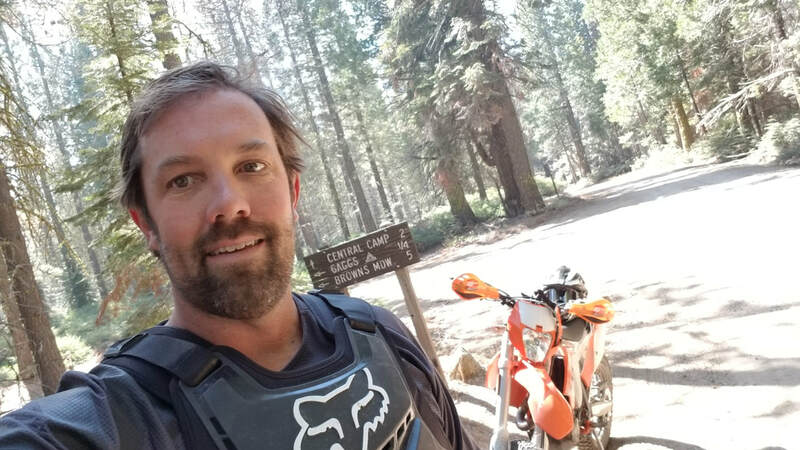 What can I say, I love the outdoors whether it be surfing, biking, camping, mountain biking, skiing, or dirt biking, I just love being outside and outdoor sports. That is why I have made a conscious decision to work hard to help manage more and more of the outdoor industries growing logistical needs every year. We current provide freight and warehousing services for a great number of surf, stand up paddle board companies, bicycle companies, and more and more kayaks companies. However, if you firm has logistical challenges, is looking for better pricing and automation, or just wants to work with someone that is more stoked on your products and industry then give us call! I think with our strategically located warehouse and fulfillment centers all of the US and Canada, as well as our first in class freight management portal and rates. You would be hard pressed to find a better company to handle your outdoor equipment logistics needs. So, if you are open to options please give us a call and we would be honored to run some numbers for you and show you what we can do for you. And thanks, as always to the Outdoor retailer trade show and the companies that make so many great products to enhance our outdoor experiences! Well see you next year! Frontline Distribution is dedicated to helping the Solar Power industry grow faster in the USA and North America 2017 and beyond. The solar power and renewable energy sector seem poised for continued growth this year again. We have been reading that world-wide, solar power will over-take all new forms or energy installation and production this year, which is awesome in our opinion. We understand the only thing that might trip up the continued fast ramp up on PV solar power installation, is the looming tariffs President Trump could impose against Chinese and possible other foreign made solar panels. If my firm and our arsenal of logistical, warehousing, and fulfillment services can help your firm grow its sales and installation of clean solar energy faster this year please let us know. We would be honored to try and help you manage more of your logistics into the USA and North America and keep your costs as low as possible. I think our flexible warehouse and fulfillment location also add a lot of value to this industry with its large sometimes fragile commodities. By using our strategically placed warehouse and shipping centers we can use provide faster transit times, greatly reduced transit related damages, and keep your over-all logistics related costs lower! Frontline Distribution is dedicated to helping clean energy companies provide North America the clean, renewable energy future we all deserve! Please call us anytime and we would be happy to run some number for your specific logistical needs! Bike industry hit with density rating and freight class increase causing freight cost to go up. Recently the freight industry and the NMFTA made some major changes to density rated commodities, that raised the actually freight class that products are shipped at. If your products are density rated, your freight class may have instantly jumped up, causing some major price increase in your freight costs. This is an industry wide transition so it will affect all of us!. If you would like help keeping your freight shipping rates low as possible, please call us and we would be happy to help. We can use our firms $600 million dollars in annual buying power to help mitigate, or even eliminate, the actually increase in freight class and overall cost if you are willing to let us help. As the owner of the company, i have made a conscious decision to only pursue industries i am passionate about or believe in long term. If we can help you keep your costs low and streamline your overall logistical process, in light of these recent class increases, we would be honored to work with more of you this year and into 2018! Please call me or email me to set up a short meeting and see how we can help maintain your firms freight shipping rates as low as possible!